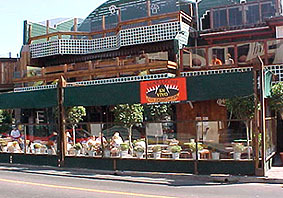 Ensenada is famous for it's award winning food. 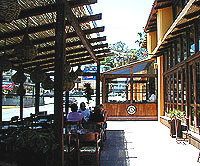 The town wraps around the Bahia de Todos Santos which makes seafood a regular course at many restaurants. 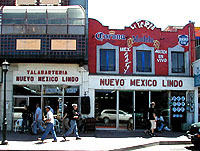 All eateries serve Mexican-style fair, but many have their own specialties. 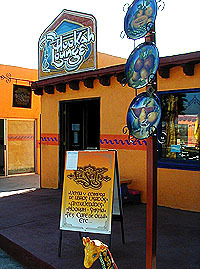 You will also find many fast food taco stands, as well as American fast food companies avaialable. 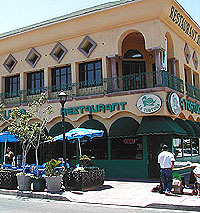 Nightlife is another reason people head to Ensenada, especially on the weekends. 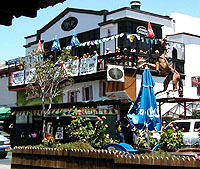 From discos to authentic Mexican bars and even cafes, Ensenada will keep you going well into the night. 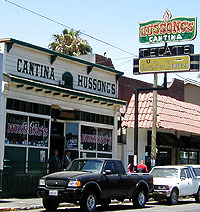 One watering hole not to miss is Hussongs Cantina in the tourist zone. 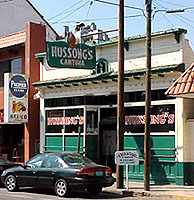 It is Baja's oldest bar still in use, established in 1892 by a German, Johan Hussong, it was first used as a stage coach stop and is now a historic landmark. Whether during the day or at night, you'll get a feeling of Old Mexico. 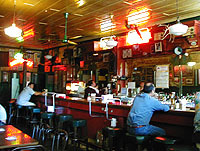 Famous for it's original margaritas and sawdust-covered wood floors, the old cantina can put on a great party. 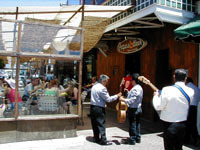 Popular for the laid-back atmosphere and strolling mariachis, both Mexicans and tourists enjoy this cantina from another age. 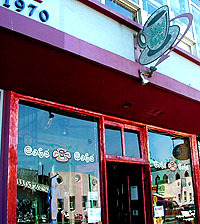 Open: Sun-Thurs 9am-7pm - Fri-Sat 9am-? ?